Violent storms aren't just a threat to your property, they're a threat to your peace of mind. 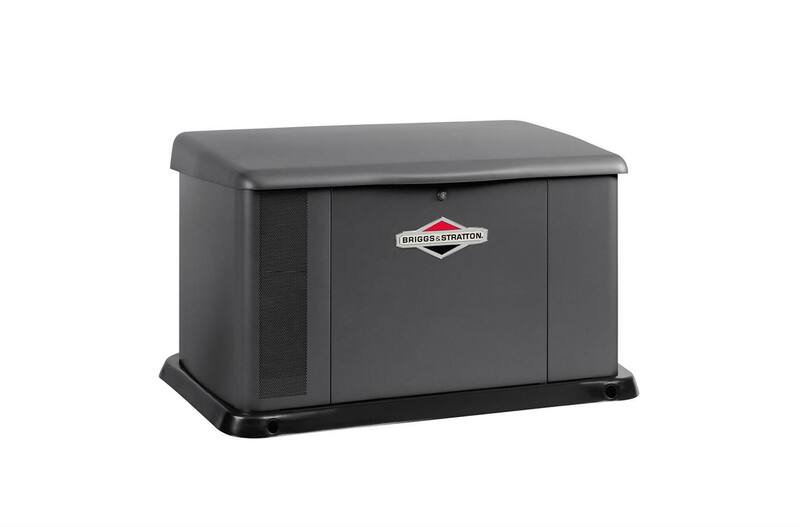 When severe weather strikes, this generator delivers all the protection and power your home needs. 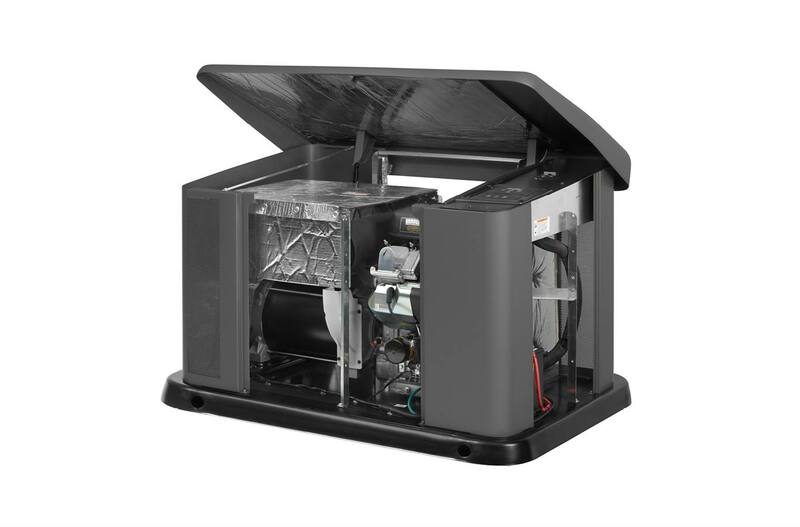 Corrosion-Resistant Aluminum Enclosure: Overcome extreme elements and hurricane-force winds up to 175 mph with a durable enclosure that protects your investment. Stainless Steel Base: Endure decades of harsh conditions with a durable, stainless steel base that resists rust. Commercial-Grade Vanguard™ Engine: Get powerful performance when you need it most with an unrelenting engine that was built for the most punishing conditions. Symphony® II Power Management Technology: By intelligently orchestrating the balance of high-demand appliances with lower-demand items, Symphony II gives you true, whole-house power from a smaller, more affordable generator. 5-Year Limited Warranty: Enjoy greater peace of mind with a 5-year limited warranty on parts, labor and travel. Superior Customer Support: Call our U.S.-based Answer Care Representatives by calling (800) 743-4115 for guidance and answers that make the shopping process easy. Financing Solution: We have partnered with Synchrony to provide financing solutions that fit your needs. 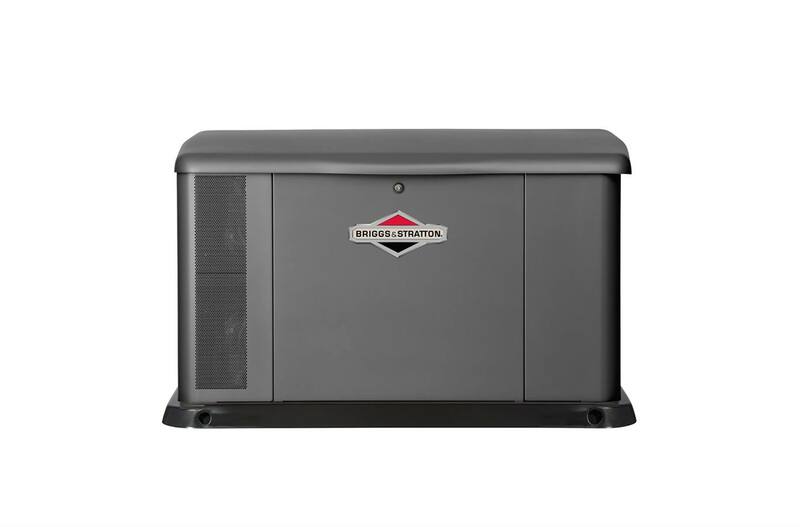 Special financing* is available on qualified Briggs & Stratton Standby Generators on the Briggs & Stratton Standby Power Credit Card. *Subject to credit approval. Minimum monthly payments required.